Cox’s and Evergreen Liquors are proud to be the Official Retailer and Title Sponsor of the 2019 Tailspin Ale Festival! 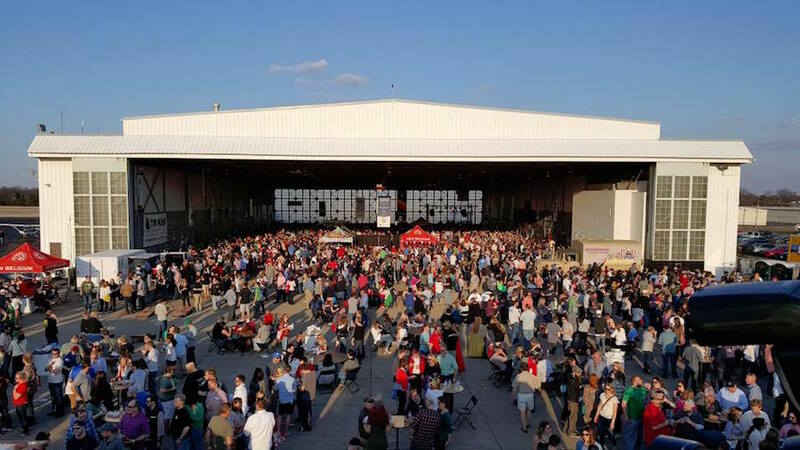 As a local, family owned business, Cox’s and Evergreen Liquors are extremely excited to partner with the premier craft beer festival in Louisville, Tailspin! Cox’s and Evergreen both pride it self on having one of the best craft beer selections in Louisville and this partnership makes perfect sense to continue to grow our reputation as a craft beer destination. Working with Tailspin in order to raise funds for Dare to Care at each of our neighborhood locations will just continue Cox’s and Evergreen’s commitment to creating a stronger Louisville through our multiple charitable programs. We look forward to seeing everyone in our stores and at Tailspin this year as we celebrate Craft Beer! NextNext PostMaster Distiller Bottle Signing!